As a mum I know first hand how rewarding, tiring, exciting and utterly confusing life with a baby can be. Finding the time to cut through the cloud of conflicting advice seems impossible. Our antenatal and postnatal workshops aim to do the hard work for you. We give clear unbiased advice based on research from trusted sources. At Allaboutbabies we believe that a confident and supported parent = a happy and calm baby. I have worked in the NHS for nearly 30 years, in both clinical and non-clinical positions. Most recently I have worked across London sites as a Health Visitor, and Health Visitor Practice Teacher. As many of you may already recognise the services provided by the NHS have changed over recent years and resources as such are focused on what is perceived as the most vulnerable issues, with Safeguarding always taking priority. My service is designed to work alongside the current provision of the NHS. I aim to deliver a holistic, accessible service, based on YOUR needs, be this a one off appointment to discuss a specific concern, or a full service package covering the first year of your baby’s life. Esther can help with anything from breastfeeding to weaning to sleep to well-being support to infant development. Naomi Joffe – Postnatal Doula, Breastfeeding Counsellor and Home Organiser. We spend so much time preparing and planning for the birth, we hardly give a thought to what will happen afterwards. So often, parents are surprised and shocked about the effect having a baby has on every aspect of their life, and the first weeks of their baby’s life pass in a haze, without them being able to appreciate how special this time is. If only we had the experience and knowledge with the first baby that we do with our subsequent children, we would enjoy it so much more! Having a doula around during those early days can give you that experience and knowledge so you and your baby can have the lovely, bonding time getting to know each other without so much stress and worry. Calm, experienced and non-judgemental support is so helpful during this time. I will spend time with you as you learn how to be a mother (or mother of more than one child), guiding and reassuring. As a trained breastfeeding counsellor, I can also help you through issues and challenges which you may face as you and your baby learn this amazing skill. So that you can spend time feeding and being with your baby, I can do basic tidying, prepare simple meals, load the washing machine etc. I will be there so you can have a sleep without keeping one ear constantly listening for the baby. I can accompany you on your first shopping trip with the baby, or to a baby clinic or GP appointment. I can also help you prepare your home before the baby arrives. Pregnant women often get a nesting instinct before the birth, but are too tired and big to do much about it! I love helping to organize and declutter so that you can bring your baby into a welcoming, calm space. Alison Grunwald is a Doula UK Recognised birth and postnatal Doula. Alison is also a volunteer breastfeeding supporter at the Royal Free Hospital and has many years’ experience supporting new families. Her clients may be young first-time mums or well into their forties, and give birth in birth centres, hospitals or at home. Alison serves a wide area in and around North West London and travels to the RFH, UCH, Barnet, St Mary’s, Watford, Chelsea and Westminster and Queen Charlottes Hospital. She always puts the care of mums and dads first and is non-judgemental. She guides them in writing a strong Birth Plan which will be taken into account by their medical care-givers. Above all they will be very well informed and understand the choices they can make. If you are simply looking for postnatal help she is happy to help at home in any way that is useful as well as showing and explaining how to care for your new baby. Alison will pop out to the shops, prepare food and sort out laundry, or just be a willing ear. She is married with four children, twins Rachel and David, and Becky and Jonny. 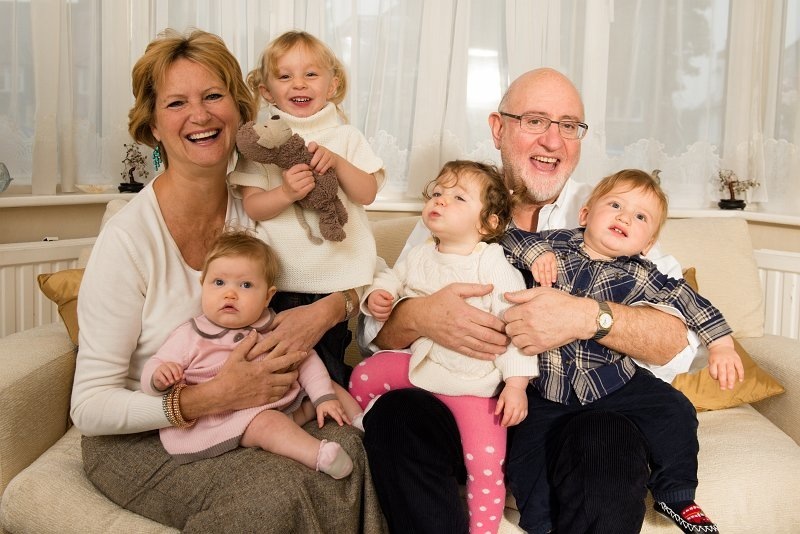 She has seven precious grandchildren who keep her young! Alison sometimes teams up with her doula colleague, Nina Forman, and they enjoy working together. 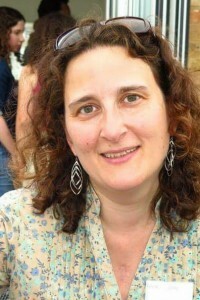 Nina Forman is a Doula UK Recognised birth and postnatal Doula. 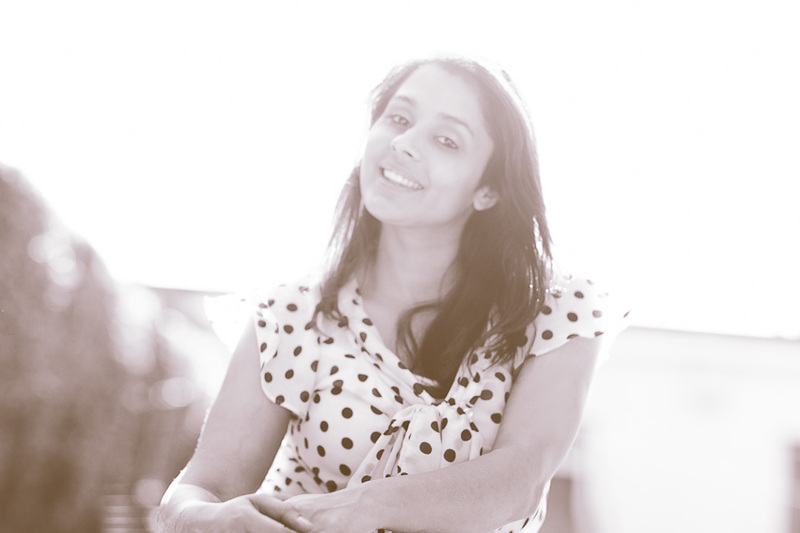 My name is Seema, a qualified therapist and a Birth and Post natal doula in East London and Essex. Doulas provide emotional, mental, and physical support before, during, and after labour and delivery. Quite simply a woman who supports the mother when she goes in to labour and stays until baby is born and settled with mummy. Including in this wonderful birth support service is Antenatal and Post Natal Sessions. I also support women in working through birth trauma, to process previous births and can accompany you to appointments and separate Post natal Services. I also hold a free to attend Positive Birth Movement antenatal group here at my home in Rainham, Essex. The group connects pregnant women together to share stories, expertise and positivity about childbirth. The aim is to challenge the negativity and fear that surrounds modern birth, and help change birth for the better.I’m a mother myself, so I completely understand how pregnancy starts to shape your hopes, fears and expectations of the birth and beyond, and how important it is to get all the information and support you need. As a trained birth doula, my job is to help you explore all of your pain relief,environmental, delivery , bonding and postnatal options – when we work together, you’ll have unlimited access to my support, knowledge and friendship, with all the encouragement,reassurance and help you need to give your birth story the happiest ending possible. This ‘holistic’approach to birth and the subsequent support that you may be unable to find elsewhere has been proven to calm birthing mothers and help mum, baby and the rest of the family settle into their new life and routine much more quickly. I have 13 years of experience working in the Health and Social field, with PTSD, trauma, depression and complex needs for both men and women. I speak fluent Hindi and Punjabi and am DBS checked. I am a member of Doula UK. Janine Chapman is a Postnatal Doula.